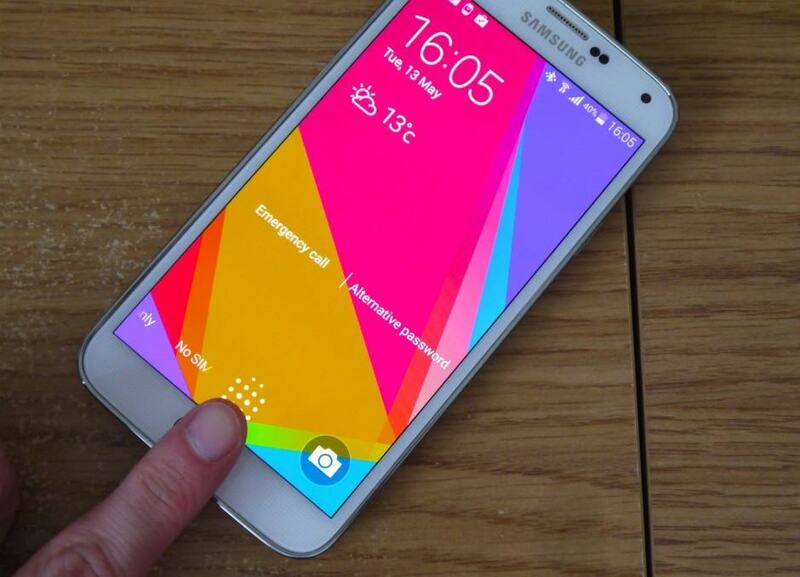 It looks like Samsung is all set to one-up Apple’s Touch ID sensor by including an iris scanner on the Galaxy Note 4. Samsung Exynos posted a teaser image of a ‘phablet’ device from the company with the focus on an eye. The image also contains some bills with a pay button indicating that Samsung will be including PayPal integration on the Note 4, as first seen on the Galaxy S5 which allows users to authorize a transaction via its fingerprint scanner. The Galaxy Note 4 is rumored to come with a 3.68MP front-facing camera to complement its QHD screen. However, it is not yet known if the retina scanner will be integrated into the camera sensor or will be a separate sensor altogether. Don’t get your hopes high though. Knowing Samsung, even if the company manages to integrate a retina scanner, the feature would be more of a marketing gimmick and sporadically work in real life. The Galaxy S5’s fingerprint scanner is a perfect example of this. The swipe-based scanner does not even comes close to the iPhone 5s Touch ID sensor in terms of performance and is only a perfect tool for marketing promotions. And let’s not even talk about the heart rate monitor here. Will you be buying the Galaxy Note 4 if it comes with a retina scanner? Drop in your comments and let us know!